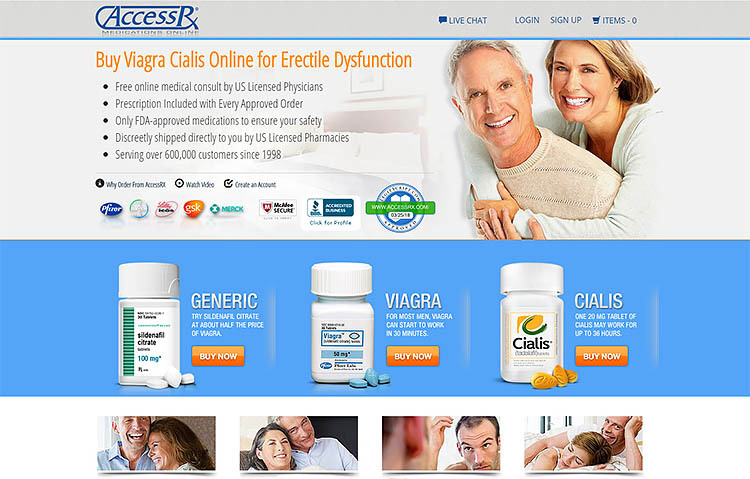 Webgenericpharmacyonline24.com proudly claims to have been in business for 9 years. 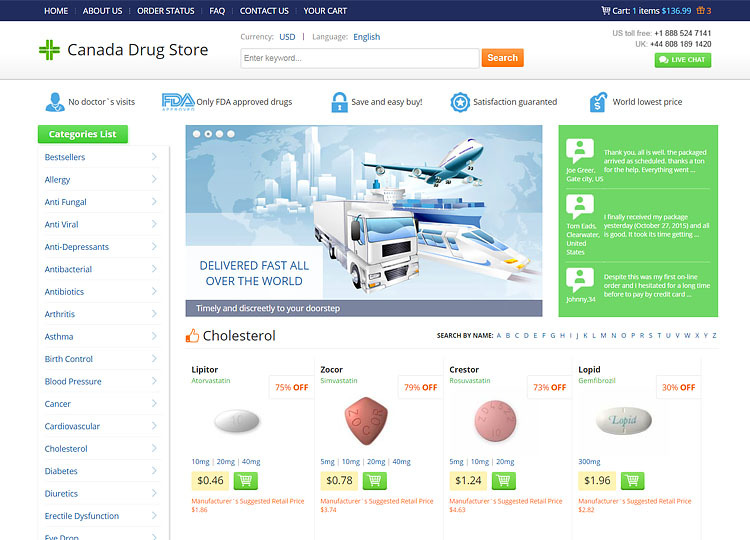 Offering customers high-quality generic drugs in accordance with all appropriate laws. However, our investigation of this pharmacy suggests some rather major untruths within these few simple statements. Read on to learn the truth. 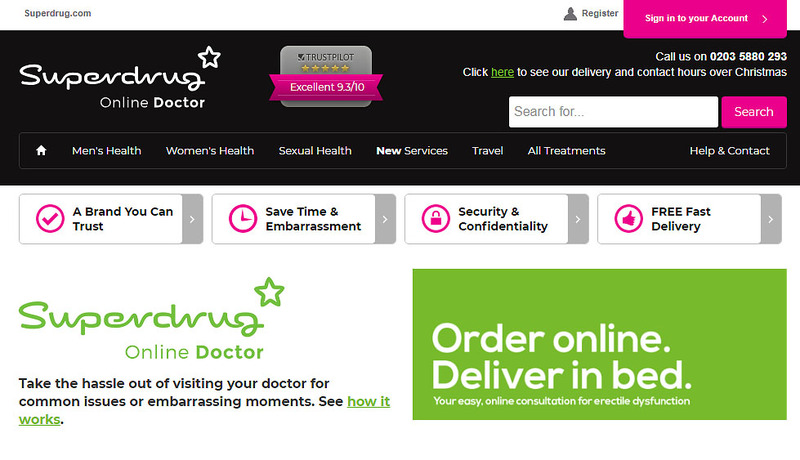 OnlineDoctor.Superdrug.com is an online pharmacy operated by a long established retail business. 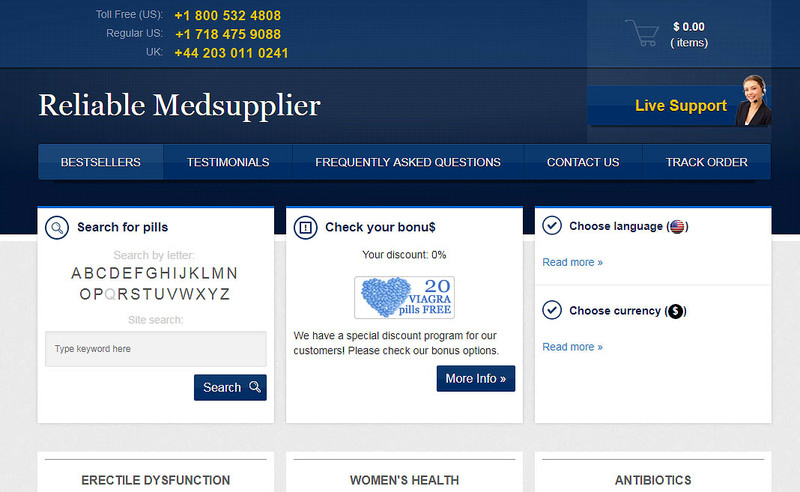 They offer doctor consultations and free delivery, but are they really as good as they seem? We investigate the details of this drugstore to discover if you should use them to supply your medical needs. 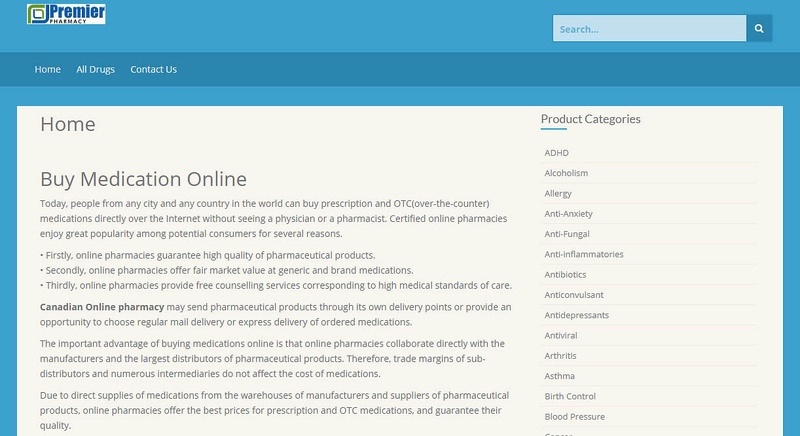 As a part of our continuous effort, we are trying to publish reviews of various online drugstores on a regular basis. Some of these pharmacies are true and genuine. Whereas, some of these drugstores are absolutely rogue and cheat. 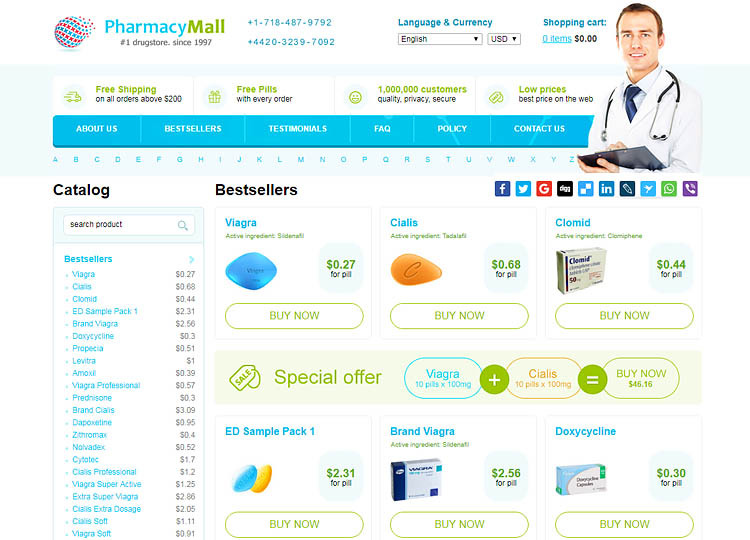 Recently, we have got through Premier-pharmacy.com which claims to sell medicines online. However, it’s a rogue site which does not have any approvals. 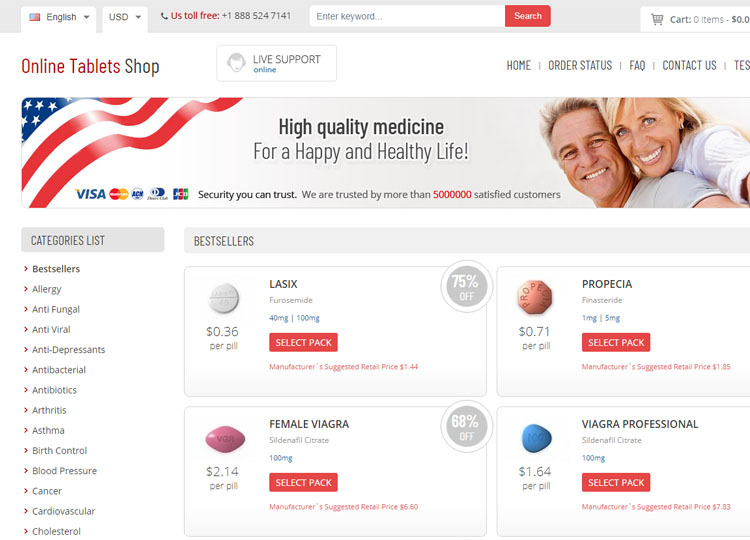 Plus, they purposely sell low-quality drugs and deceive the normal customers. To know more about this platform, kindly check the following sections. 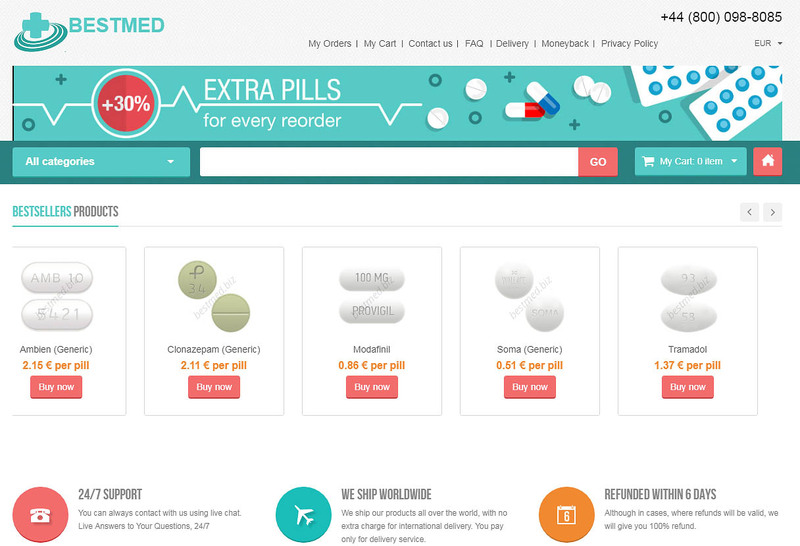 Bestmed.biz is an online drugstore that allegedly sells various kinds of drugs to clients across the globe. 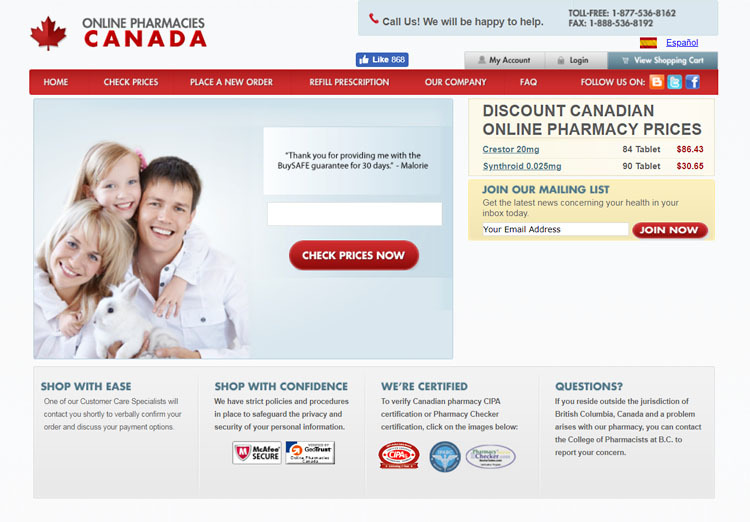 Interestingly, the pharmacy doesn’t have an about us section, and little is known about its operations. So why did the owners choose to remain anonymous? Well, this review demystifies all the details about this strange pharmacy.